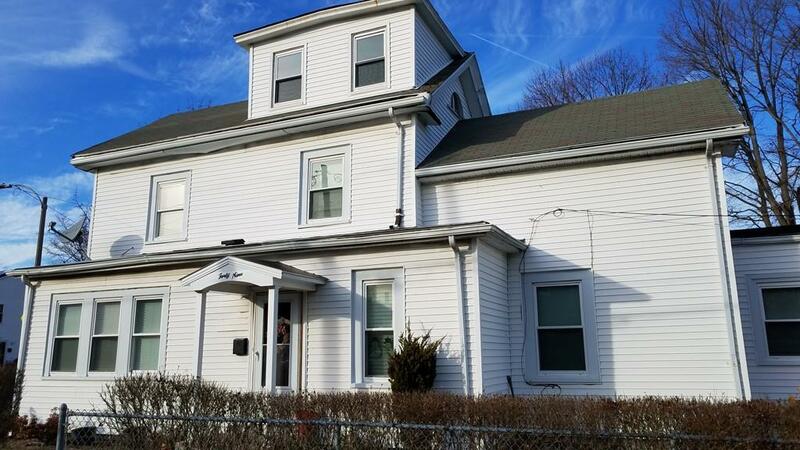 A well-kept single-family Colonial style in Saint Gregory Catholic church and Carney hospital area is available for a new owner. The property features two levels of living area that includes a living room, dining room, updated eat-in-kitchen, master bedroom with a walk-in closet. 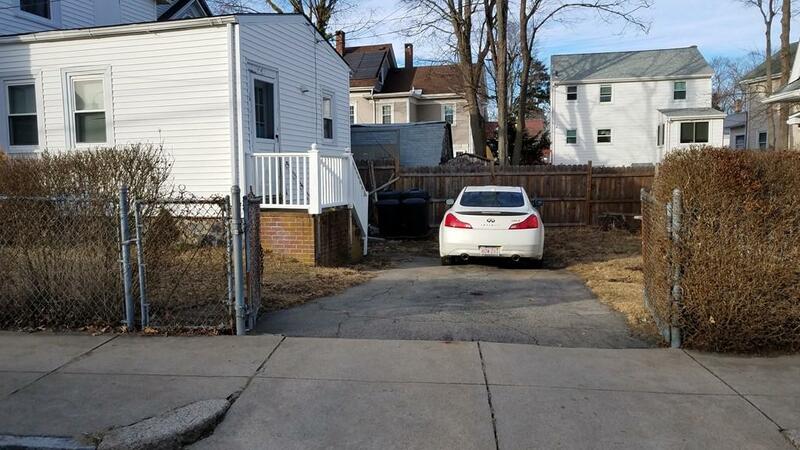 There is a driveway that is big enough for three cars. The front yard awaits new owner's finishing touch! The refrigerator, washer, and dryer stay with the new owner. Open House this coming Sunday April 14th between 12pm - 2pm. 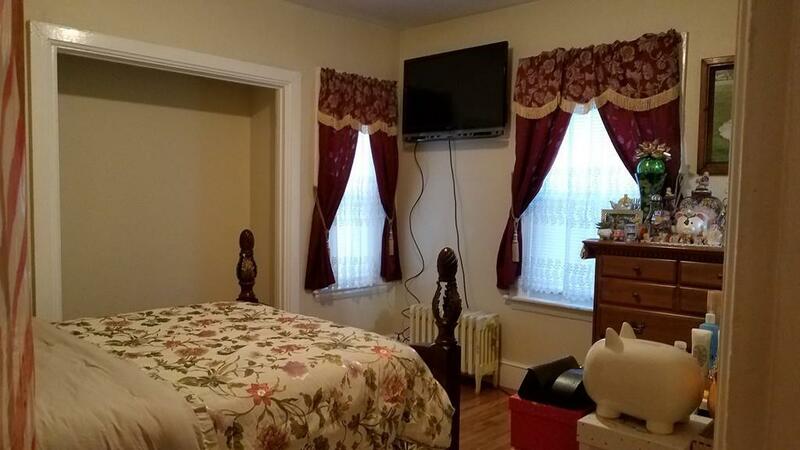 Listing courtesy of John Tran of Real Estate Trans-Actions Co. 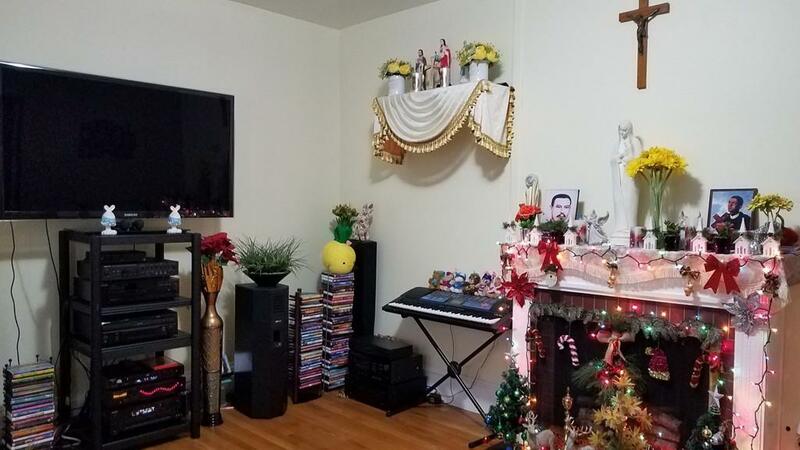 Listing provided courtesy of John Tran of Real Estate Trans-Actions Co.